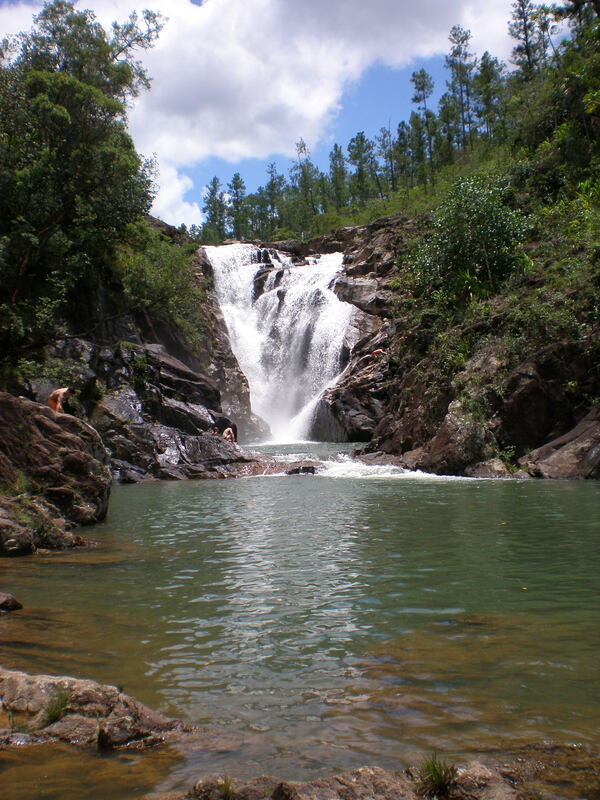 Experience the natural beauty surrounding Blancaneaux Lodge with a variety of different hikes. Follow fresh jaguar tracks with our expert guide through the jungle-clad hills of the Elijio Panti National Park. Marvel at delicate orchids and observe charismatic bird species such as the keel-billed toucan. 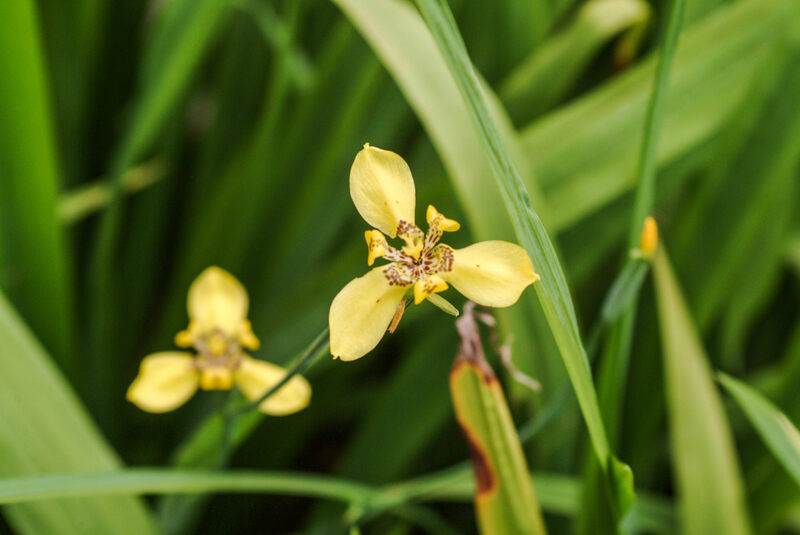 Discover medicinal plants used by the ancient Maya and learn their secrets. After lunch beside a cooling waterfall, conclude the day by meandering along old logging trails in the tropical pine forest. Begin your adventure following a trail overlooking the creek and waterfalls. Admire the abundant brightly colored orchids adorning granite rock outcroppings and relax at one of the many streams crisscrossing the trail. Dip into the creek to be energized by the cool mountain water and receive an invigorating massage provided by the massive waterfall. Our unique region provides world-class orchid hunting opportunities with approximately 150 orchid species found in a 10-mile radius of Blancaneaux Lodge. Follow orchid trails close to the lodge in the Mountain Pine Ridge along a landscape of tumbling waterfalls and granite outcroppings where trees often have five or six different orchid species, complemented by a wide array of ground orchids.